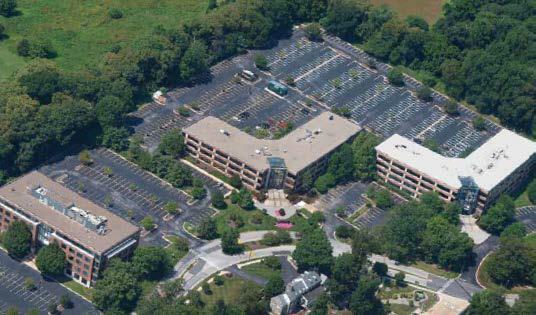 Bellevue Park Corporate Center (Bellevue) is a portfolio of three Class A office buildings in Wilmington, Delaware. Bellevue is considered the premier suburban office complex in Delaware. 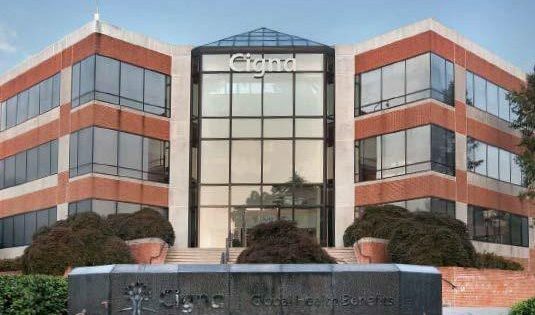 It is ideally located just south of Philadelphia International Airport and within a twenty-minute drive of Philadelphia, Pennsylvania’s and Wilmington, Delaware’s central business districts. Bellevue also benefits from excellent access to Interstates 95 and 495. Bellevue is 99 percent leased and is anchored by CIGNA, BlackRock and BNY Mellon. Additional tenants include MasterCard and Tiedemann Trust.